If there is one lesson to take away from this year’s Boston Marathon it is to keep showing up. 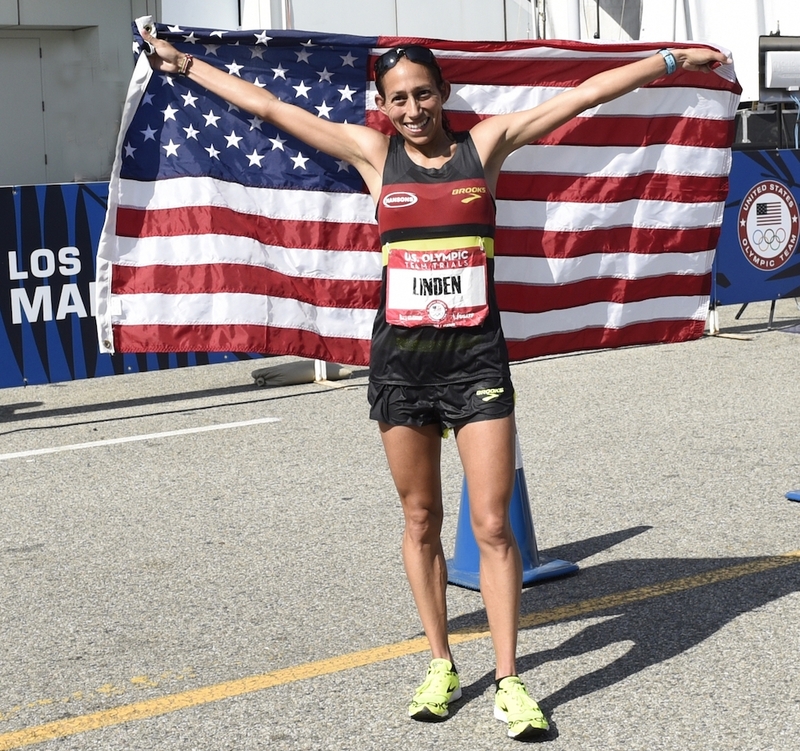 Desiree Linden’s win and Krista DuChene’s third place finish proved that if you believe in yourself, put in the work and stay the course, anything is possible. Heading into the race Linden’s name was in the mix along with three other top Americans bidding to make history as the first woman to win Boston in 33 years, but she certainly wasn’t the favourite among them. In her consistently humble way Linden proved that years of working through the ups and downs – including a heartbreaking second place finish at Boston in 2011 – are worth every one of the uncomfortable, difficult moments. The shock in the broadcaster’s voice when he announced “41-year-old Krista DuChene” as she crossed the finish line in third place was priceless. Indeed, there are days when it feels like I was built to do anything but run, when every stride seems like a chore, but it’s the ability to rise above the doubt that makes the great, great and allows us all to find our potential. As Linden says, “keep showing up” – and that’s exactly what Krista DuChene did on Monday in Boston. The shock in the broadcaster’s voice when he announced “41-year-old Krista DuChene” as she crossed the finish line in third place was priceless. He certainly wasn’t the only one surprised; nobody had DuChene picked for the podium. In fact, she herself said she would have been more than pleased with a top 10 finish. Whether it’s during a race, or a mundane easy run in the middle of a training block – DuChene and Linden consistently show up; and by doing so, they showed Boston and the entire world anything is possible.